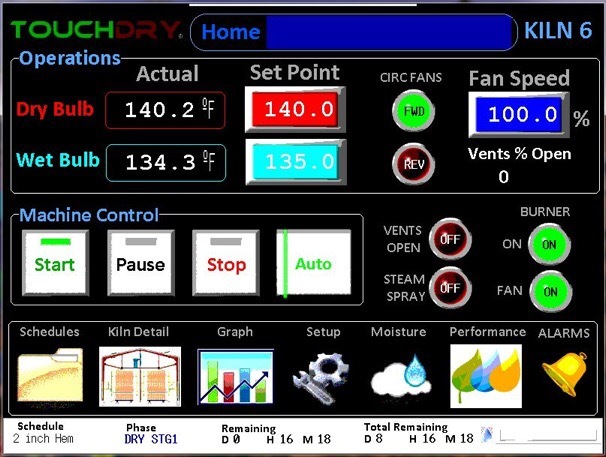 NOW FULLY INTEGRATED WITH KILN SCOUT MOISTURE METERS. 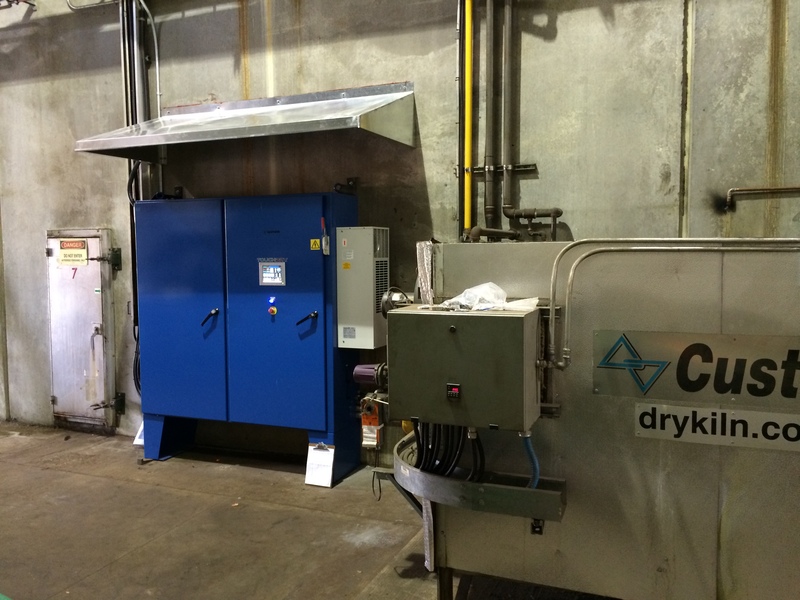 Fully automated kiln control is here thanks to our partnership with Kiln Scout Moisture Meters by the Finna Group. 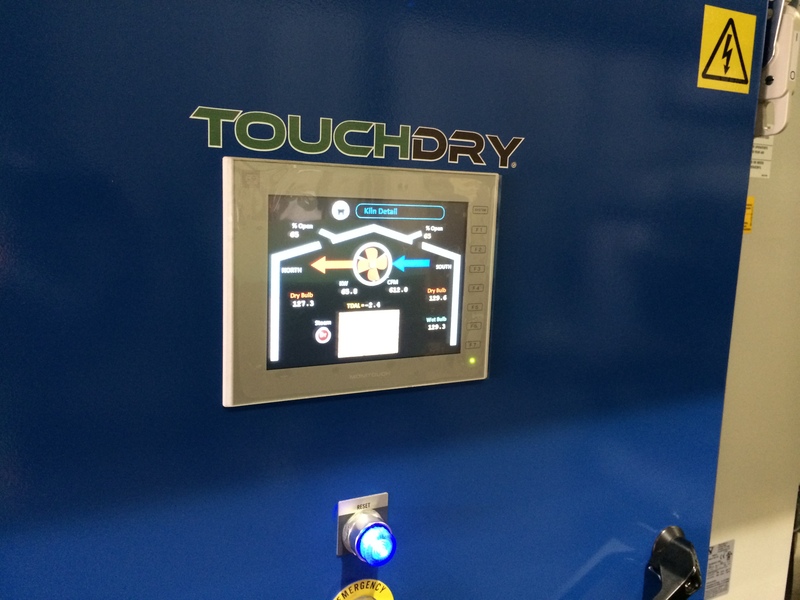 The TOUCHDRY® kiln control system is now available for Conventional Kiln Lumber Drying. 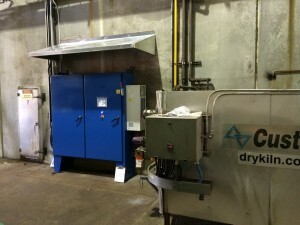 This revolutionary system provides massive energy savings, improves yield, quality and drying time. 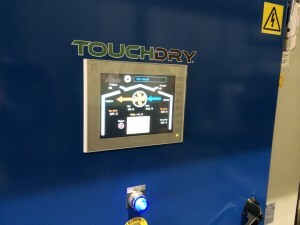 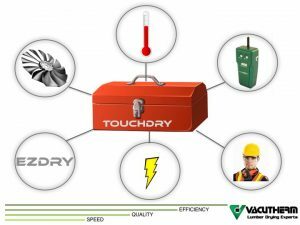 TOUCHDRY integrates a Kiln Scout and Lignomat wireless moisture meters, EMC and a 8.4″ color touch screen for simple to use and accurate controls, made for any operator to use with very little training.